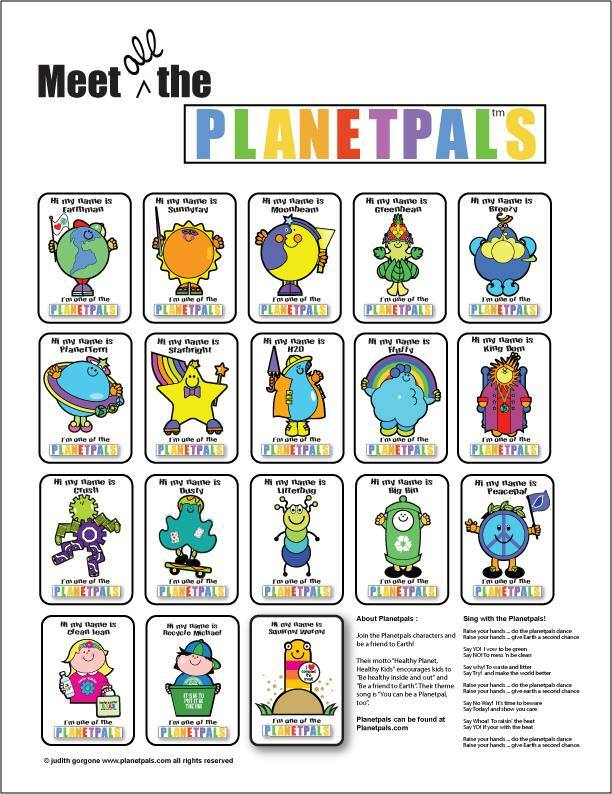 Everything you need to know to teach kids how to care for their world! 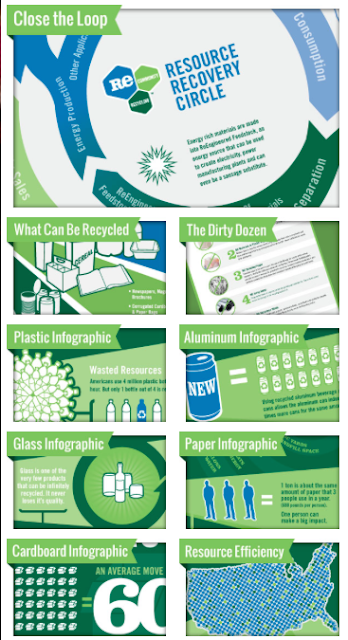 Reduce, Reuse, Recycle, Rethink, Reteach. 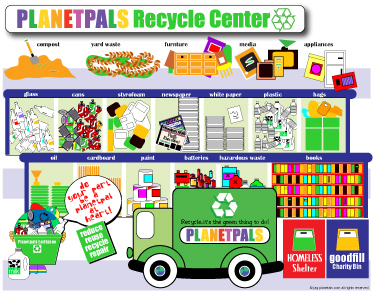 If you are planning environmental education in your classroom this year, we suggest The Recycle Center and Teachers Pages at Planetpals. 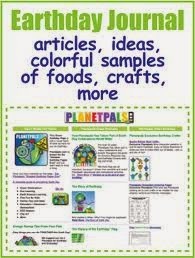 com, Planetpalsblog.com, Planetpals Facebook Page, Planetpals 100+ comprehensive boards on Planetpals Pinterest Page. They are simple to understand and quite informative. 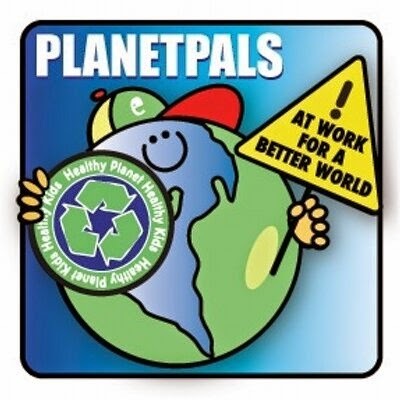 After all Planetpals has been the number one source for environmental education for close to two decades! 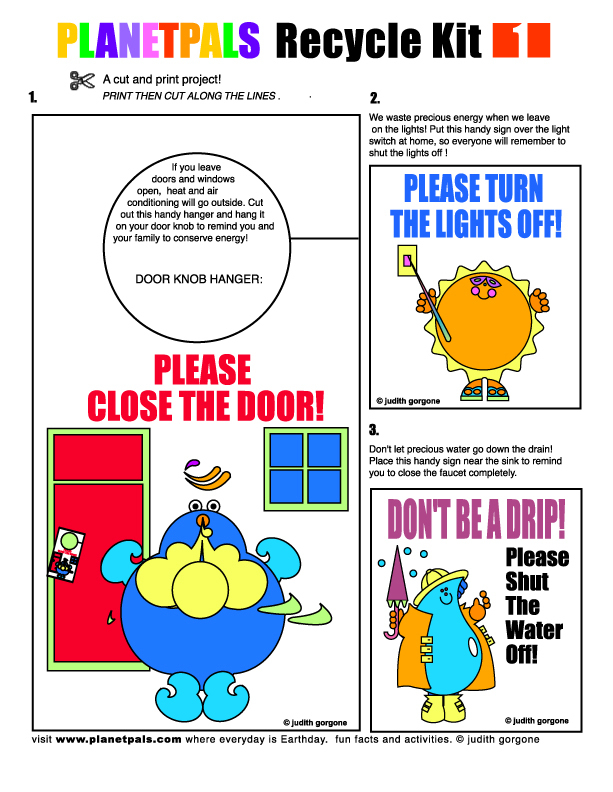 Loads of free downloads and teaching aids. 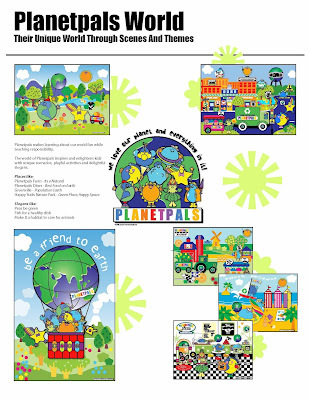 We love earth. Everyone and everything on it! 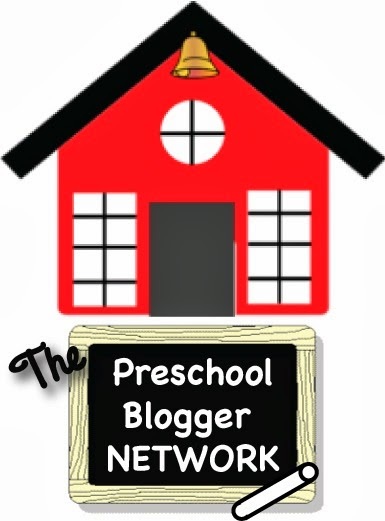 We help you teach kids to, too. 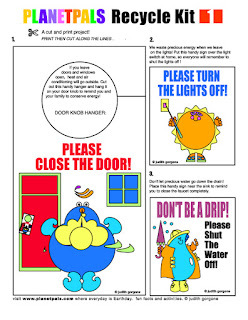 Free teaching aids and ideas for a cleaner, healthier world and wholesome, loving, healthy kids. In addition to your curriculum we suggest these videos from Education Station that are simple, cleverly done and will be a great addition. The videos address: The recycling stream: How recycling works, and A series of Recycling cans, bottles, etc. 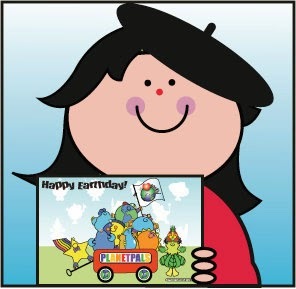 Be green in the classroom!